int: Highlight blanks above with your cursor for answers! Why did the disciples ask what they asked in Acts 1:6? Why do you think God wants such a long gap between the first and second coming of Jesus Christ? Why didn't the Father just have the Son establish His kingdom right then and there? 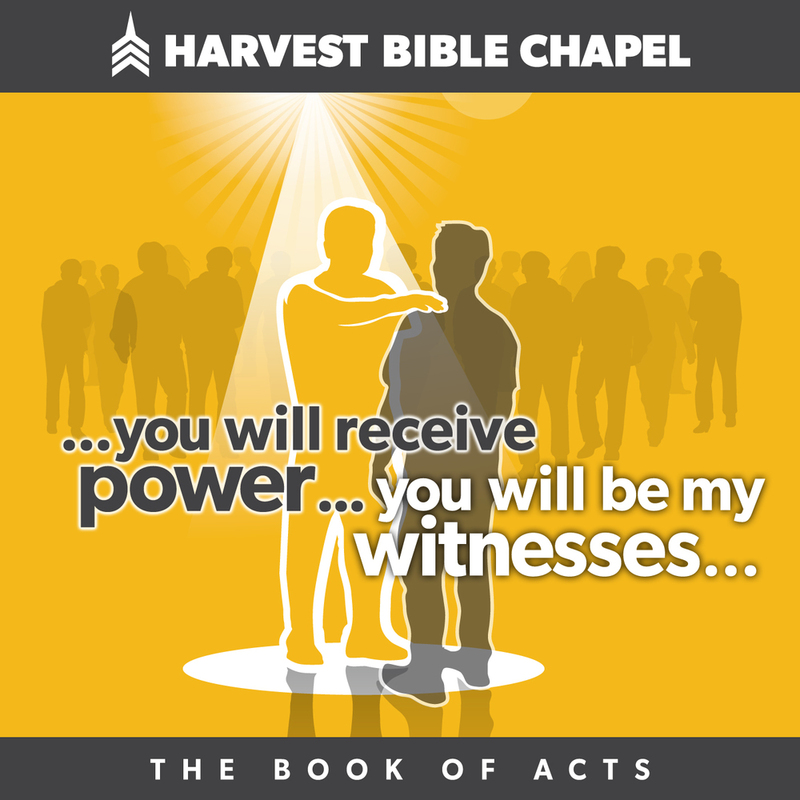 What is the connection between receiving Jesus' power and being Jesus' witnesses? How do you know if you are working in the Holy Spirit's power or working in your own? Pray for HBC as a church to stay on mission - and specifically, by name, each member of the breakout group to grow as a powerful witness in their personal "Jerusalem".